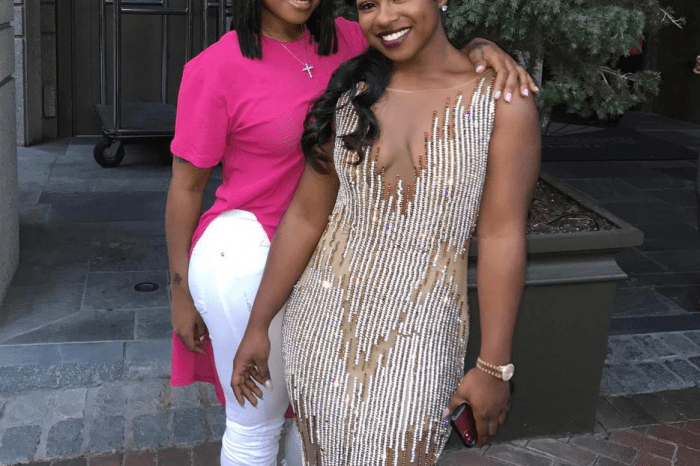 Reginae Carter shared a video on her social media account in which she’s hanging around with her baby sister, Reign Rushing. 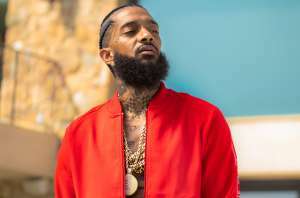 We can also see these two’s gorgeous mom, Toya Wright coming and announcing that she has a new book, this time for children. 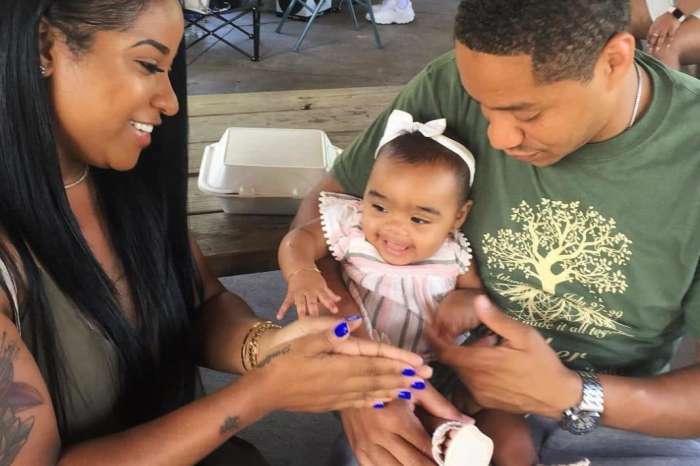 She came to show Reginae the cover of the book, and Nae simply loves it. 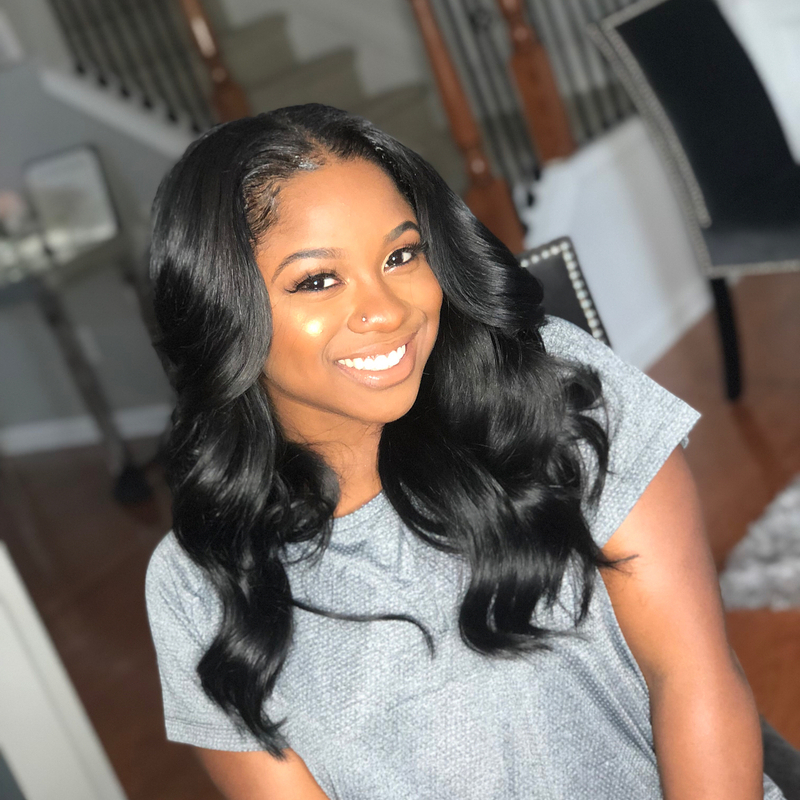 Nae’s mom, Toya managed to make fans happy just recently when she shared throwback pic of Reginae since she was just a kid. 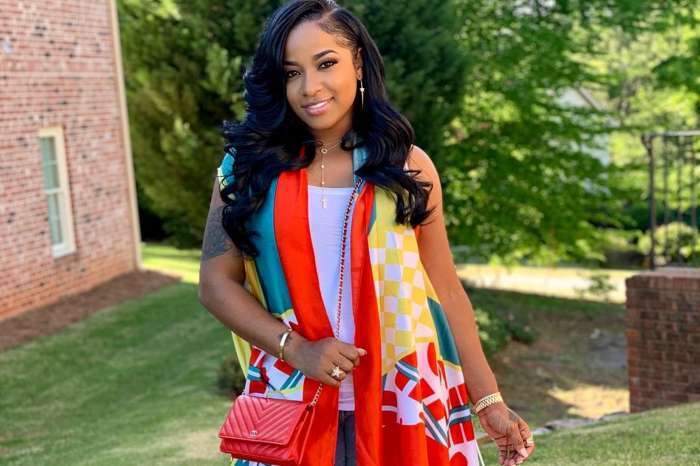 There have also been some rumors surrounding Nae lately, claiming that she and her boo, YFN Lucci have broken up but nothing has been confirmed by now. 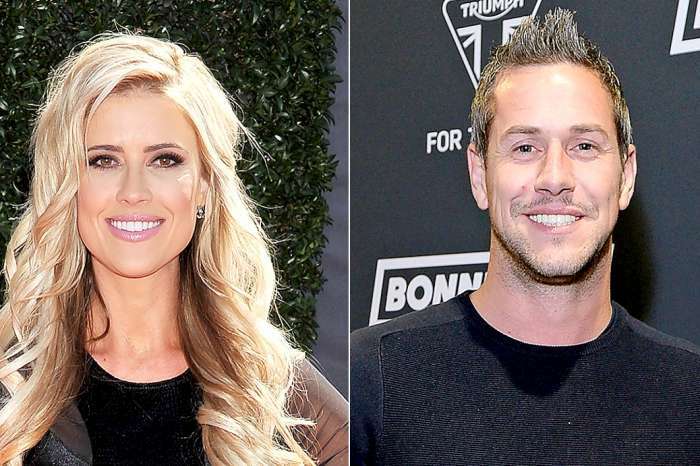 Christina El Moussa And Ant Anstead - Here's Why Fans Believe They Took Their Relationship To The Next Level!